First and foremost, get the flu shot to increase the chances of you avoiding flu in the first place. 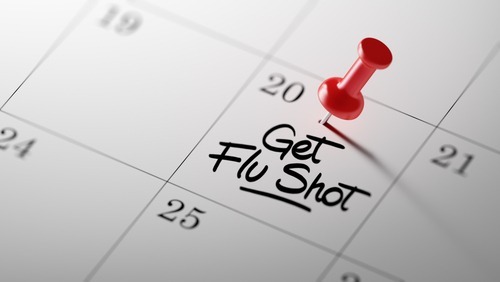 Essentially, getting a seasonal influenza vaccine is a great way to steer clear of flu. Getting the shot helps you protect yourself from said infection. Cold and flu are viruses that spread through physical contact. But you don’t have to shake hands with someone who’s already infected. You just need to touch something that already has his/her germs, like the doorknob. This is why it is vital to clean your hands prior your meals. You can do that with either soap and water or sanitizers that are alcohol-based. Echinacea is a natural herb that is available in a variety of forms, such as tea. Many doctors drink Echinacea tea every morning as means of preventing cold and flu especially during cold and flu season. In the case that you feel you’re getting symptoms of cold and flu, up your dosage of Echinacea by doubling or tripling it. Surely, a lot of people are guilty of eating at their desks. The bad news is that your workplace is filled with multitudes of germs. When you eat at your desk, you’re also inclined to do something while eating, such as reading emails or talking on the phone. Thus, you touch keyboards, phones, and other contaminated spots in between your bites. The bottom line is that eating this way is not healthy and will even increase the likelihood of you getting sick. However busy your day gets, try to squeeze a little bit of time for workouts. It can be as basic as walking over the course of the day. Various studies have since shown that being active can help improve your body’s immune system. The stronger immunity you have, the more likely you are to fight off infection. This is vital since working in an office means sharing space with other people who may be ill. You may touch what they touch, so sanitizing your hands frequently can possibly safe you from hospital trips. If possible, it’s better to keep doors closed to avoid unnecessary interactions with others. It’s not because you lack social skills, but only because you’re trying to prevent germs from getting in and spreading. This is what physicians do to lessen the interaction and the possibility of catching anything. According to experts, zinc tablets can help cure viral infections, particularly during its onset. Some research has also demonstrated zinc to be effectual in speeding up one’s recovery from cold, cutting your illness short. Plus, it’s said that zinc supplementation could also minimize the number of colds an individual has per year. For faster elimination of cold, you can use a saline solution to clean out your nasal pathways. With your nasal pathways clean and unobstructed, debris and irritants are eradicated, which relaxes and humidifies swollen mucous linings. 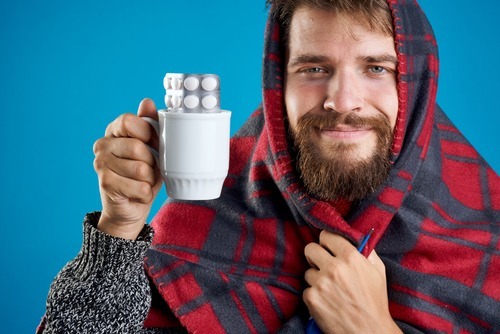 With this, you’re able to get rid of cold more rapidly. If you already have the cold and flu, you won’t be doing anyone a favor if you force yourself to go out and work. You’ll just spread your germs around and increase other people’s risk of getting sick, too. 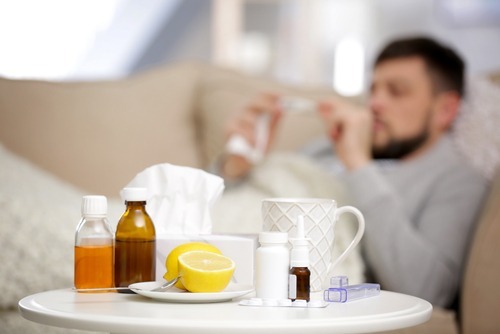 If you’re ill, you need to stay home where you can rest and focus solely on recuperating. This is the only way you’re able to return to your normal healthy safe without passing your sickness to someone else.